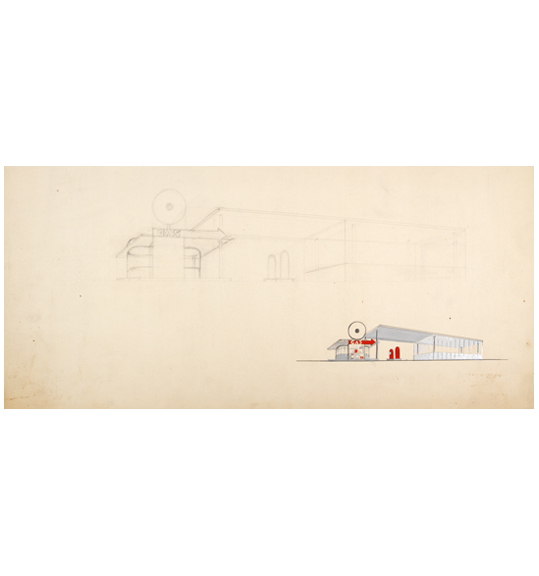 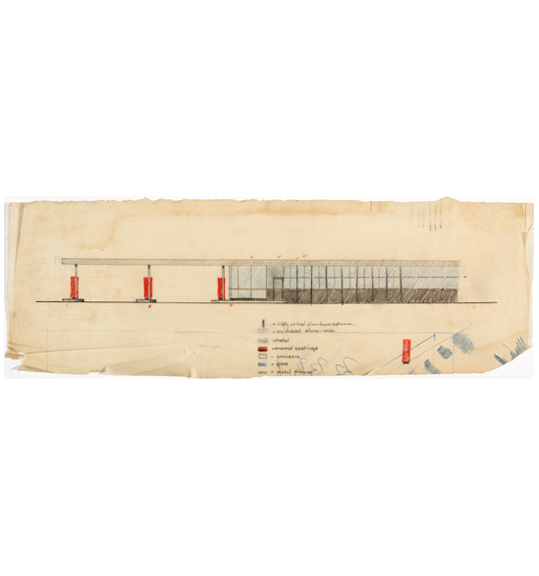 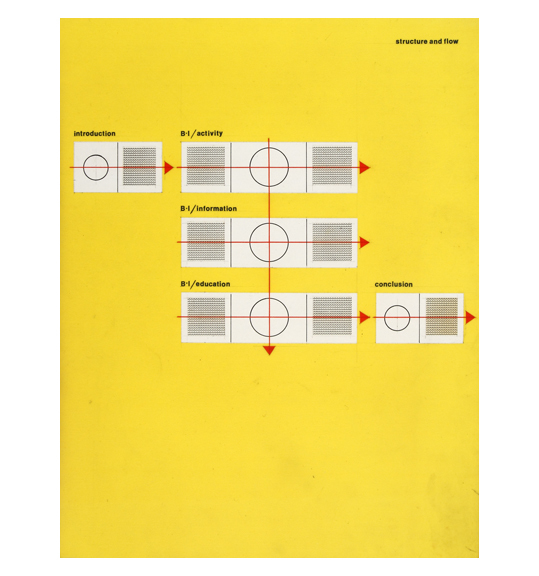 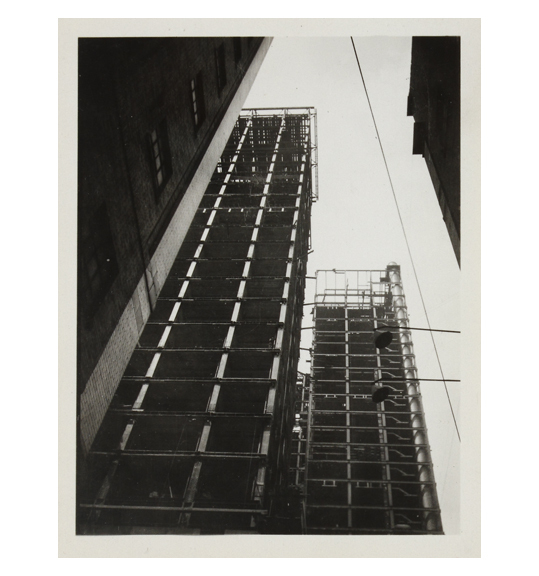 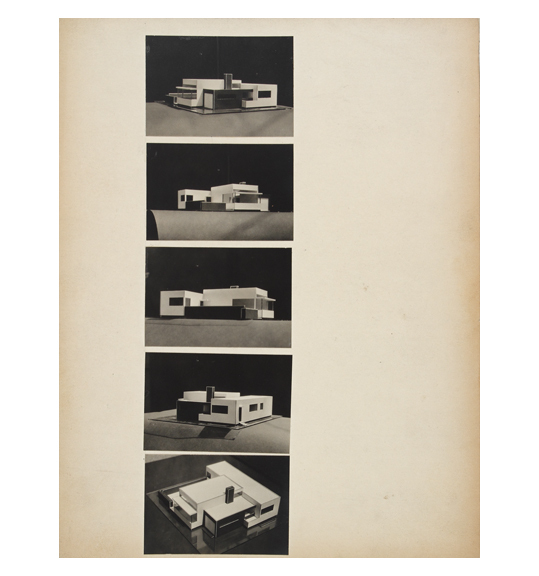 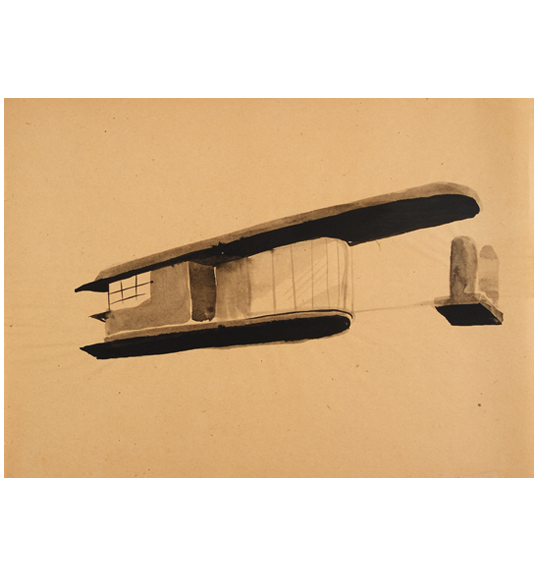 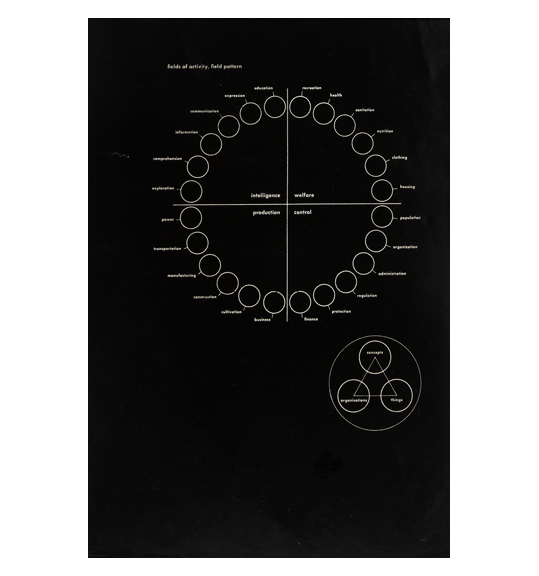 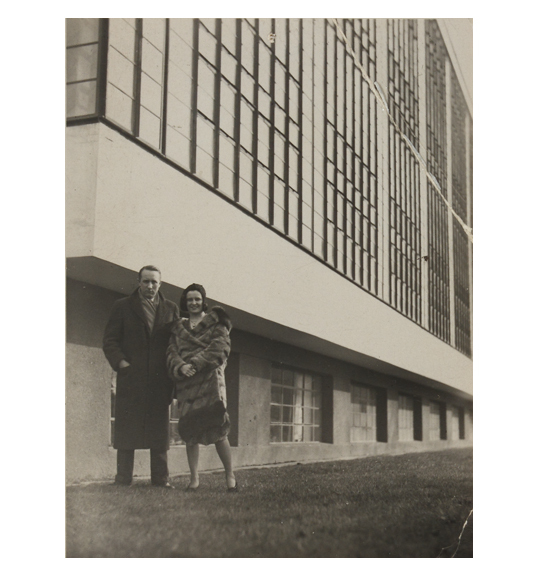 Ubu Gallery is pleased to have presented Knud Lonberg-Holm: The Invisible Architect, a debut exhibition devoted to this overlooked, yet highly influential, 20th Century modernist. 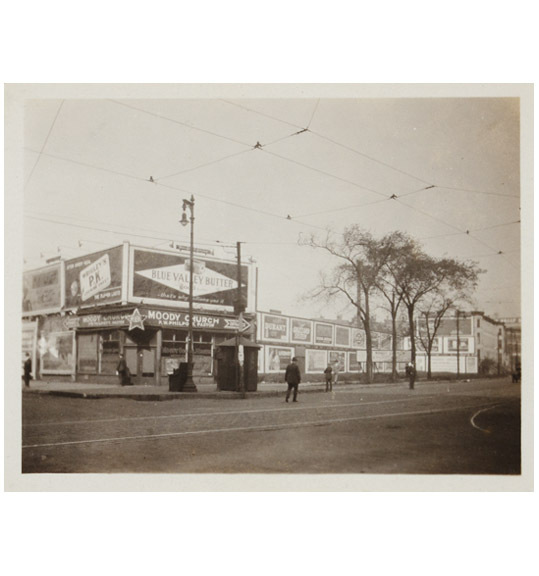 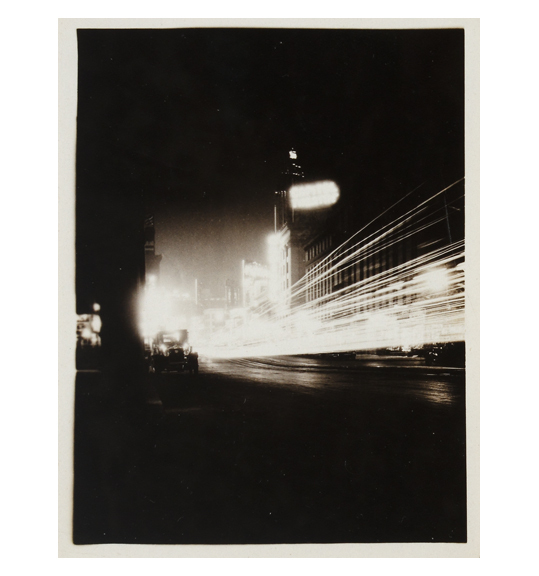 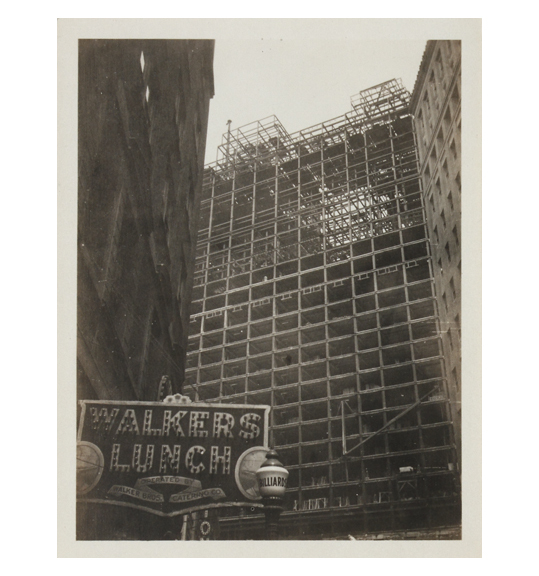 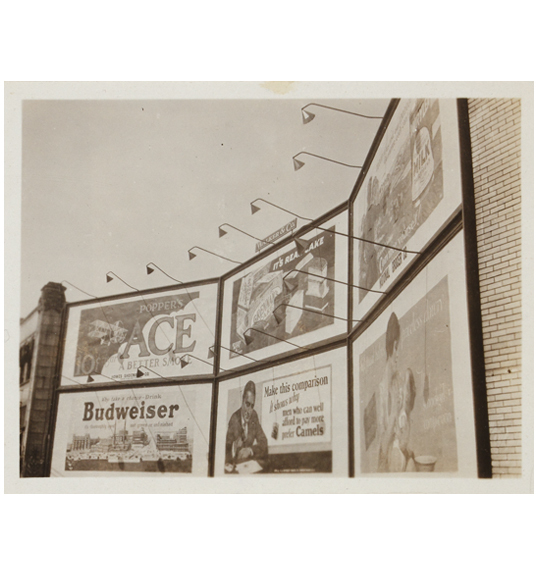 Never-before-seen photographs, architectural drawings, letters, graphic design, and ephemera from Lonberg-Holm’s remarkably diverse career were on view. 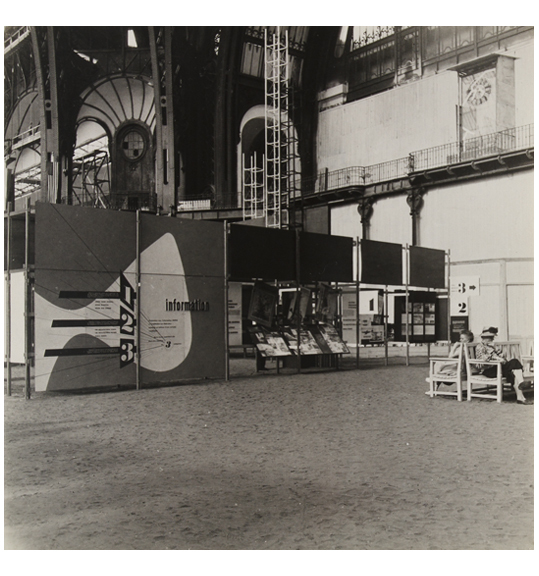 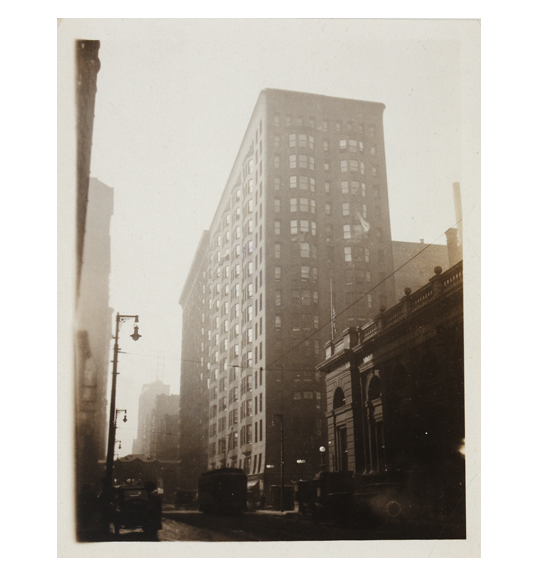 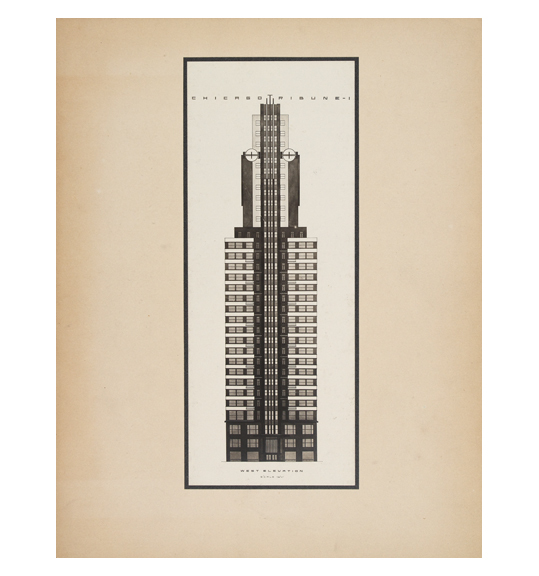 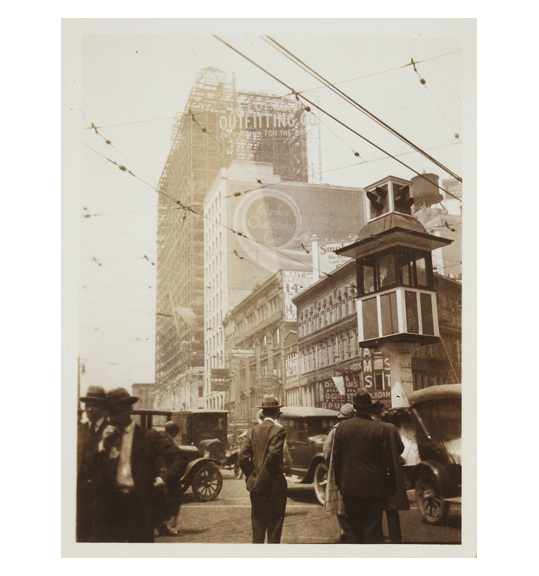 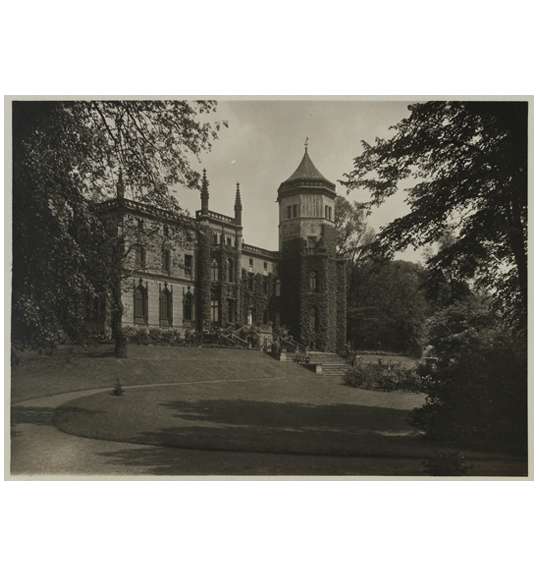 The exhibition, which consisted of selections from the extensive archive assembled by architectural historian Marc Dessauce, solidified the importance of this emblematic figure in early 20th Century cultural and architectural history. 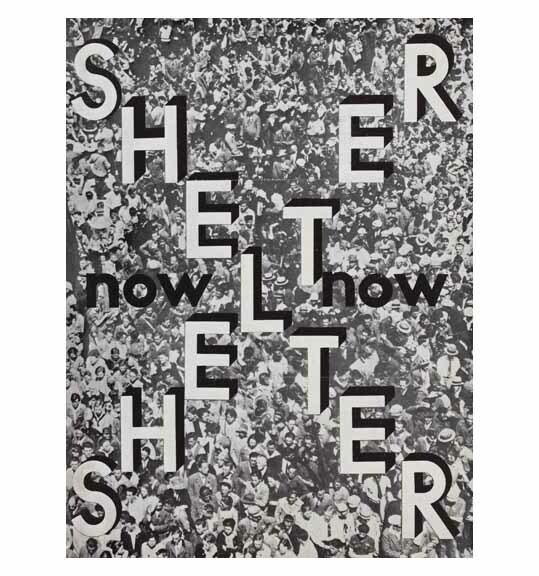 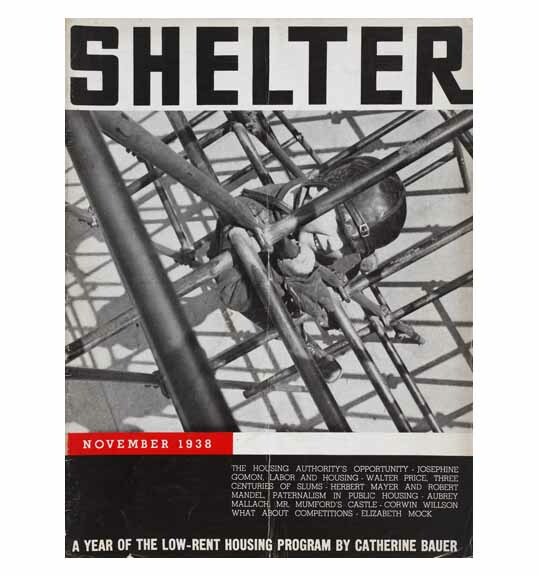 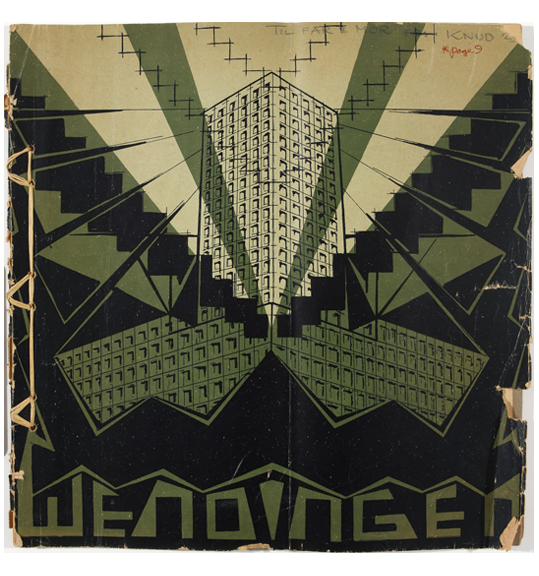 Metropolis Magazine, the national publication of architecture and design, published an article on Knud Lonberg-Holm to coincide with this groundbreaking exhibition. 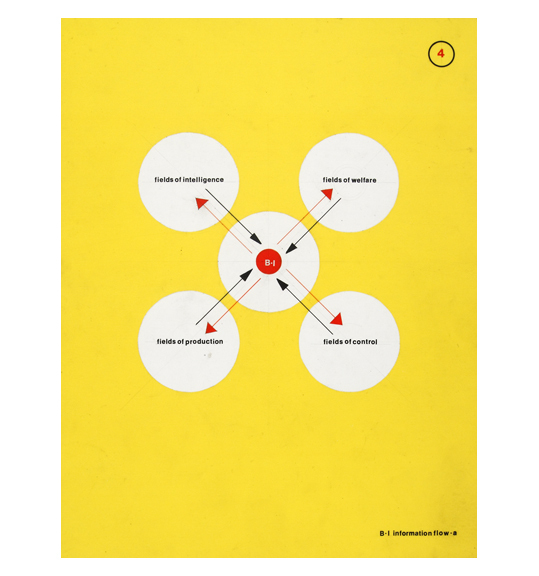 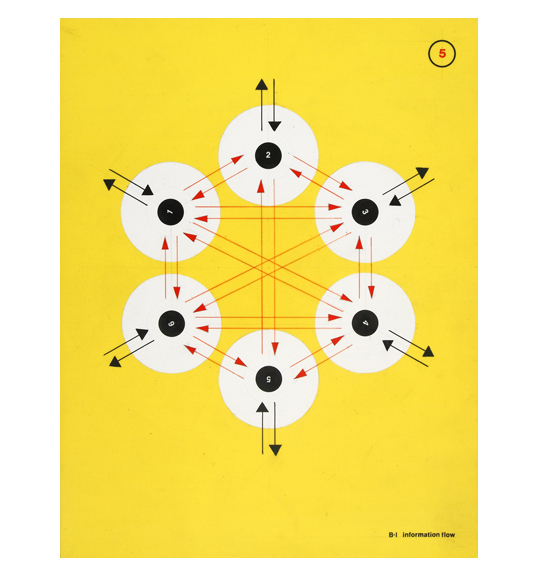 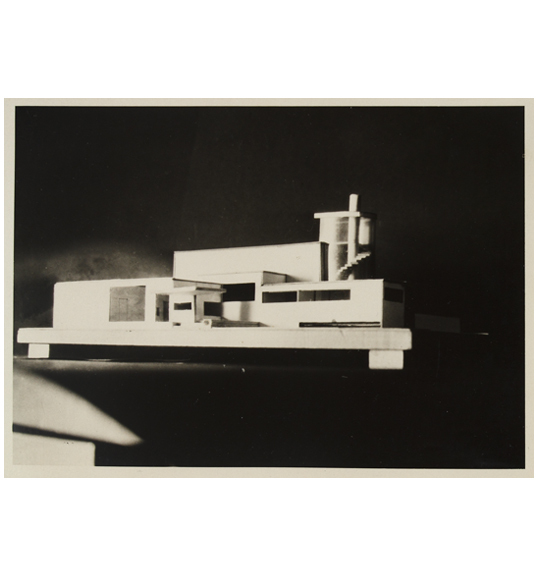 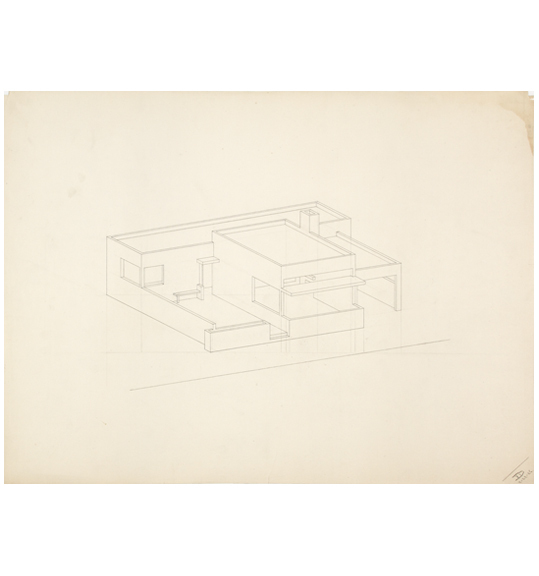 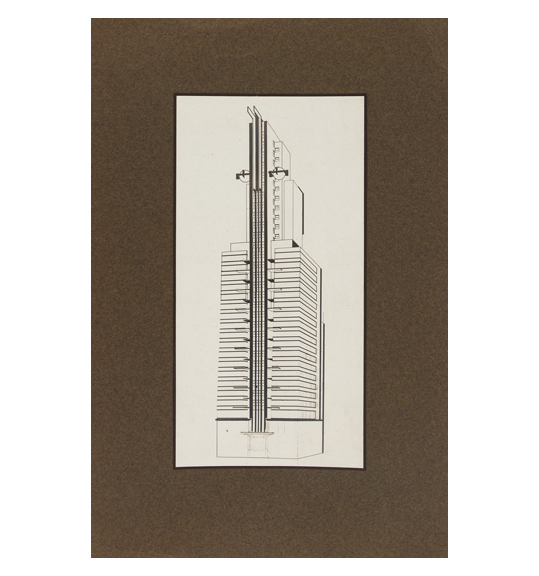 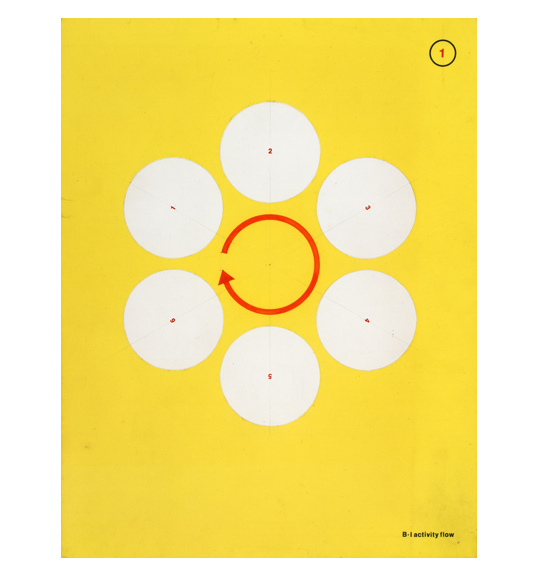 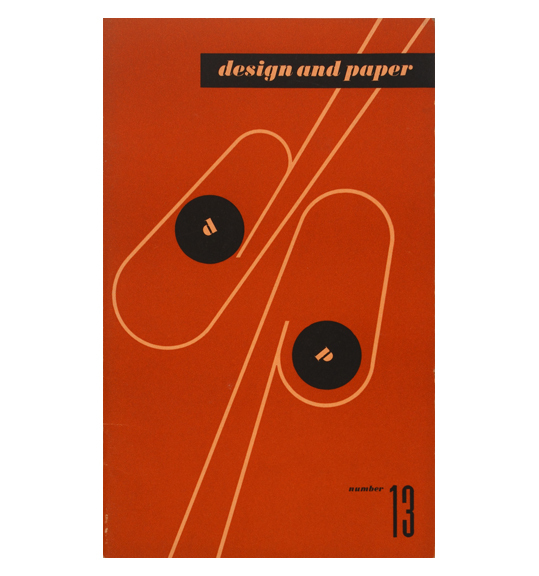 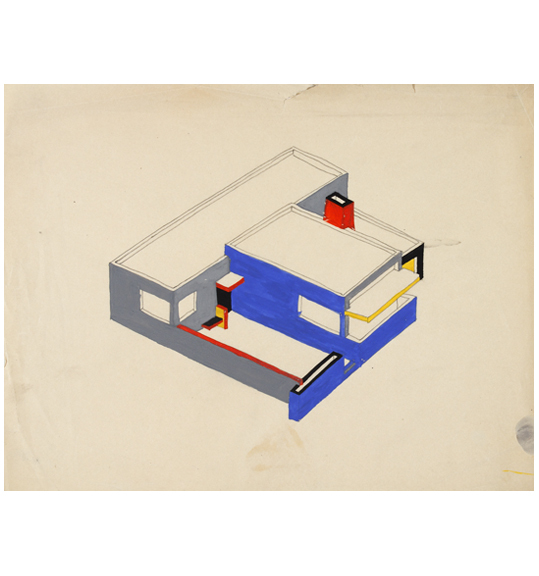 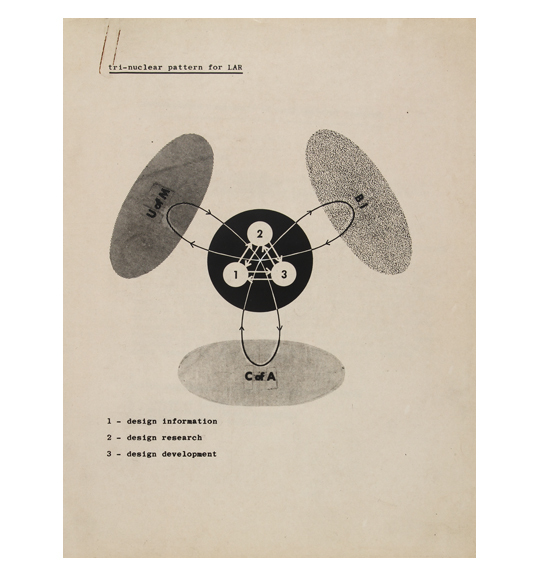 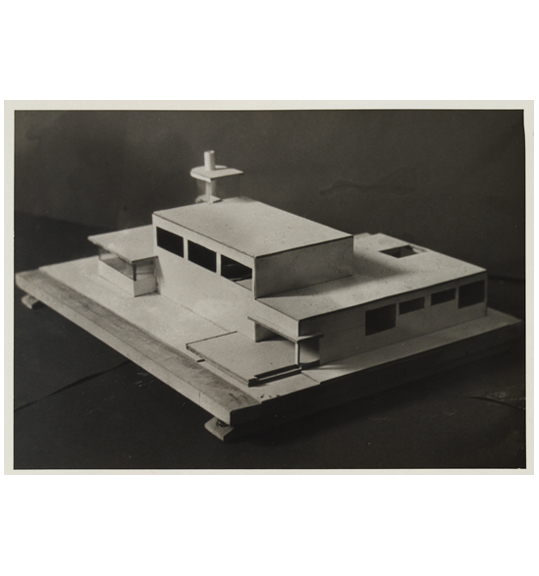 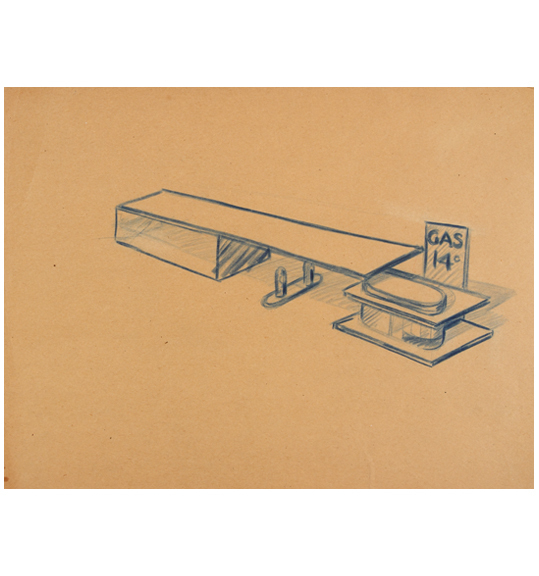 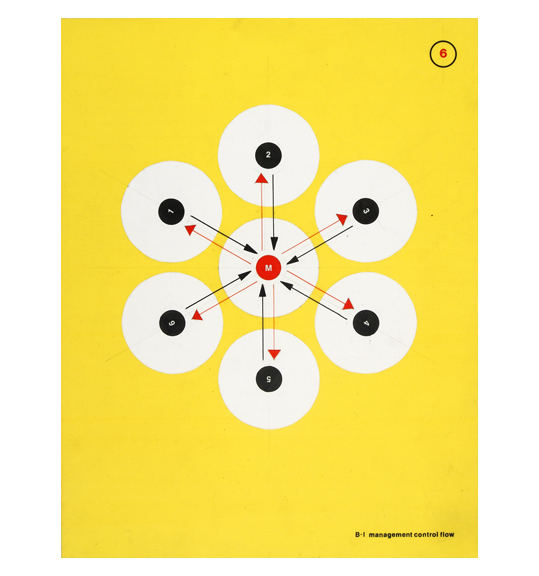 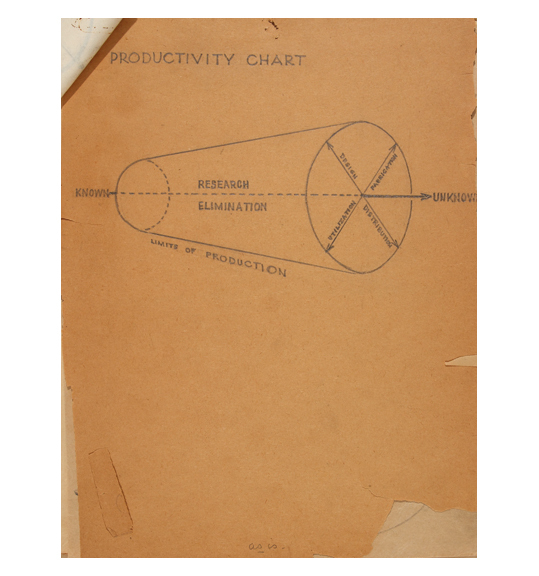 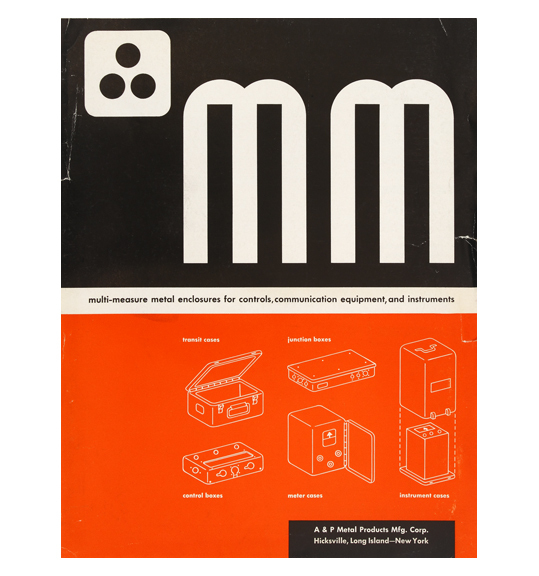 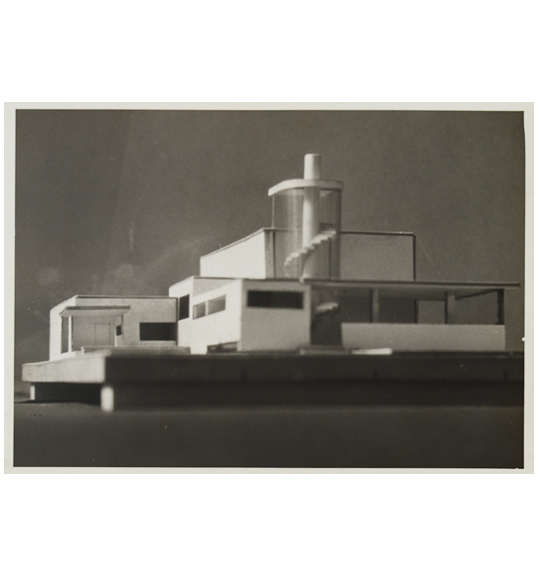 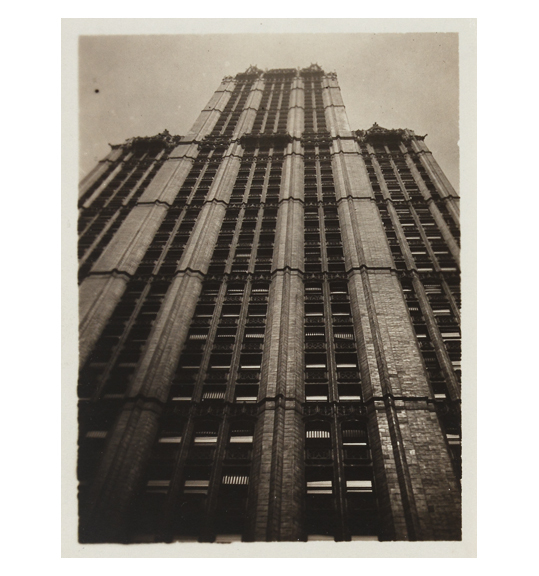 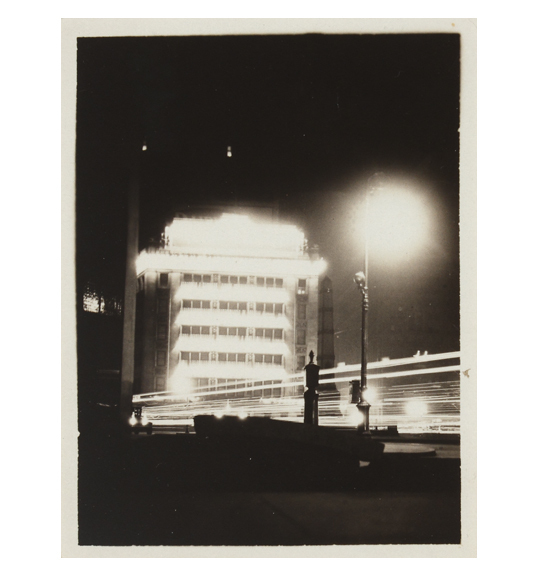 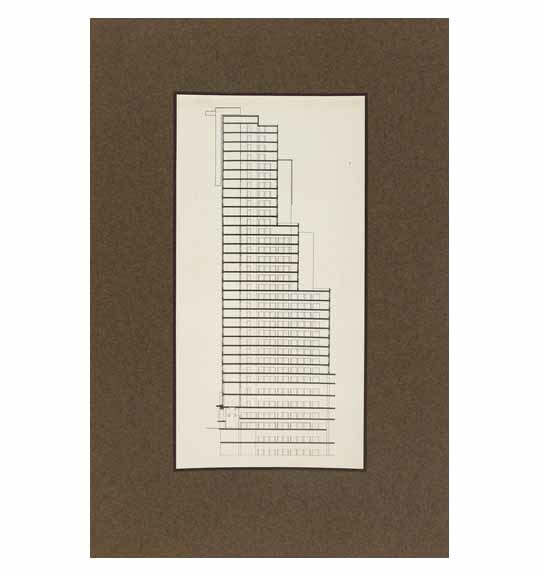 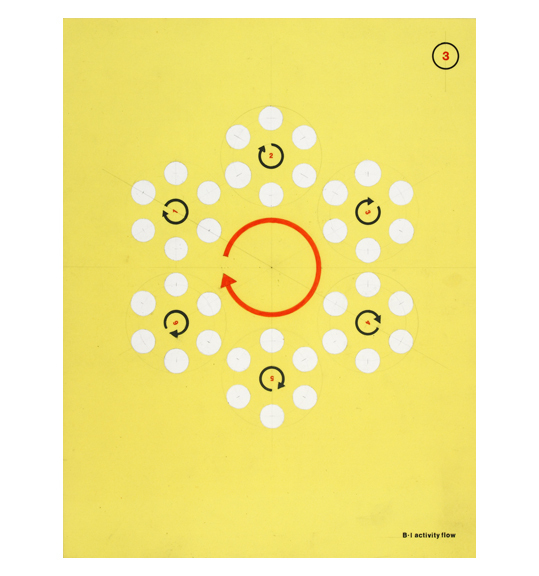 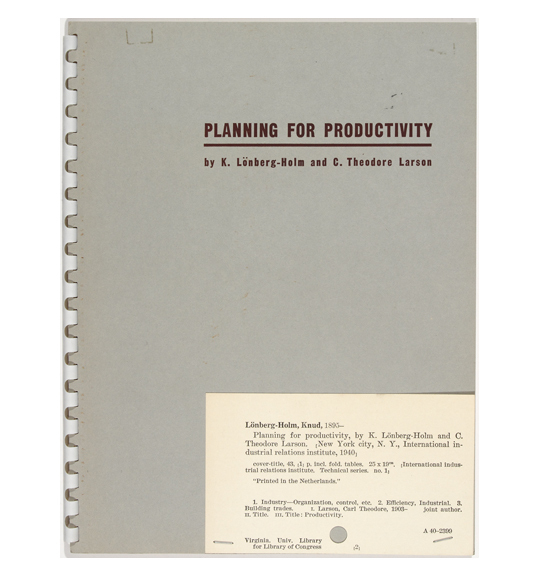 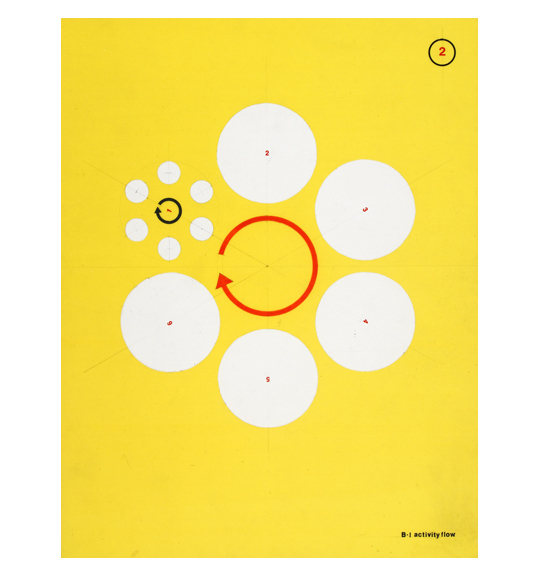 Born in Denmark, Knud Lonberg-Holm (January 15, 1895–January 2, 1972), was an architect, photographer, author, designer, researcher, and teacher. 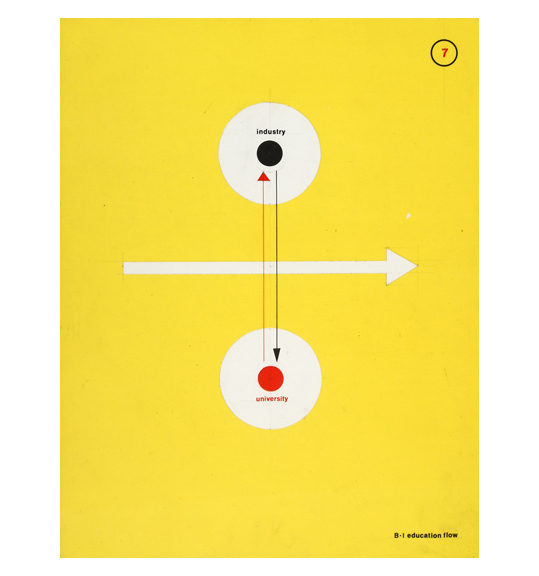 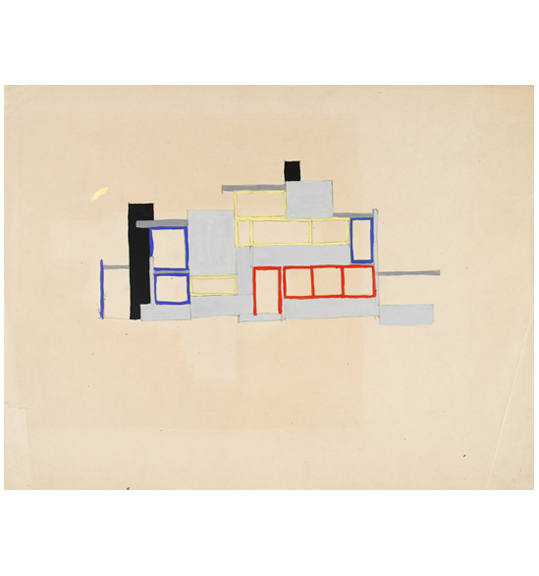 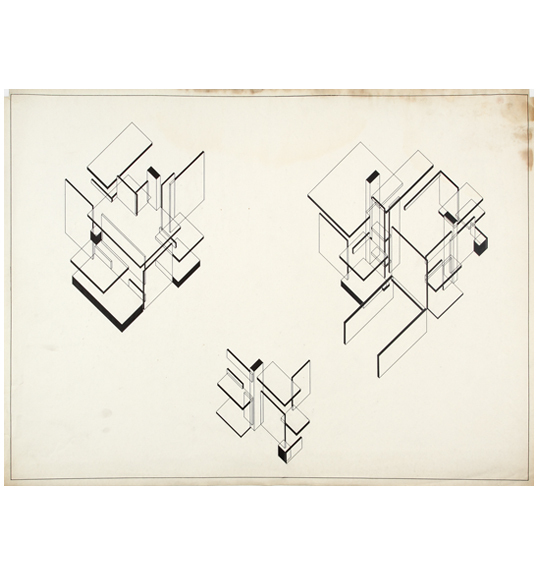 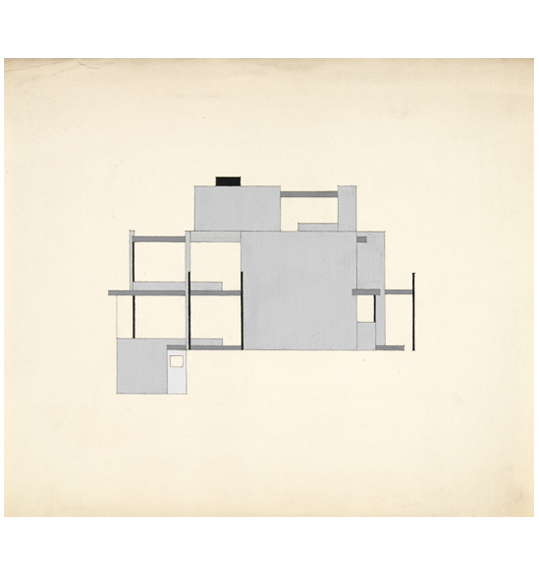 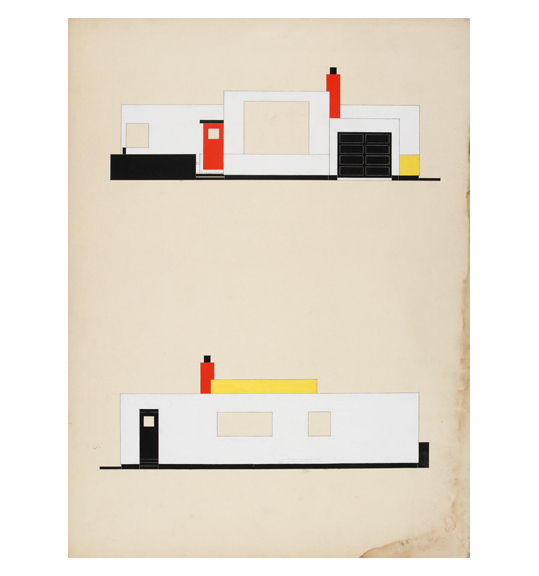 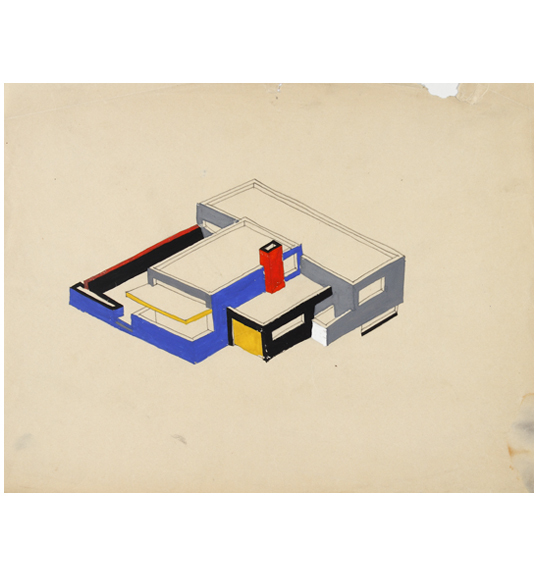 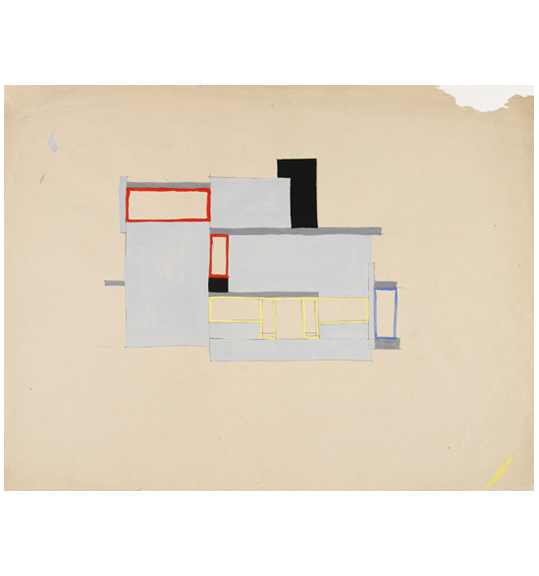 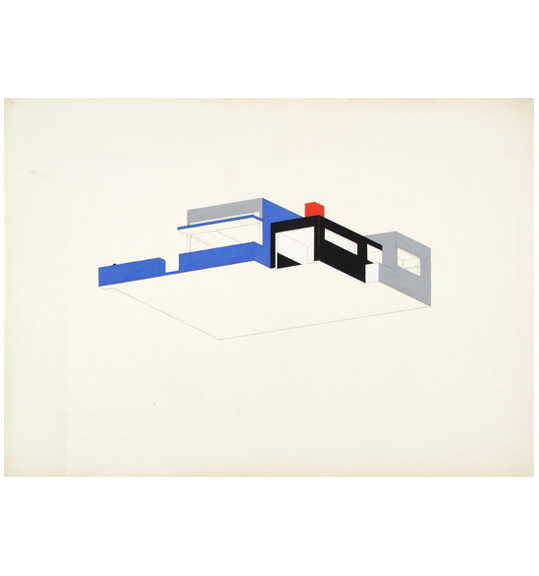 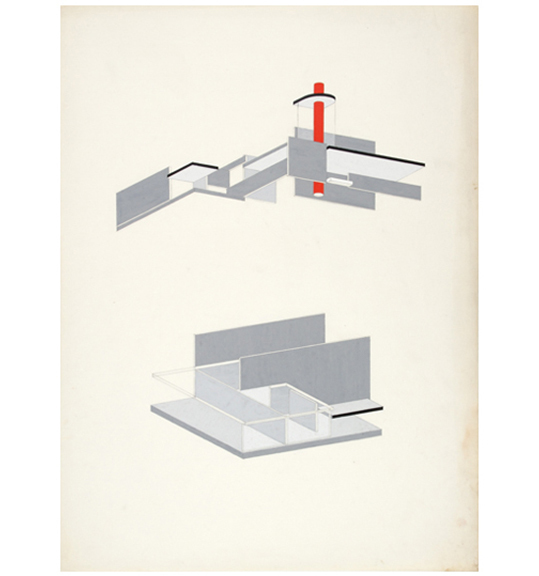 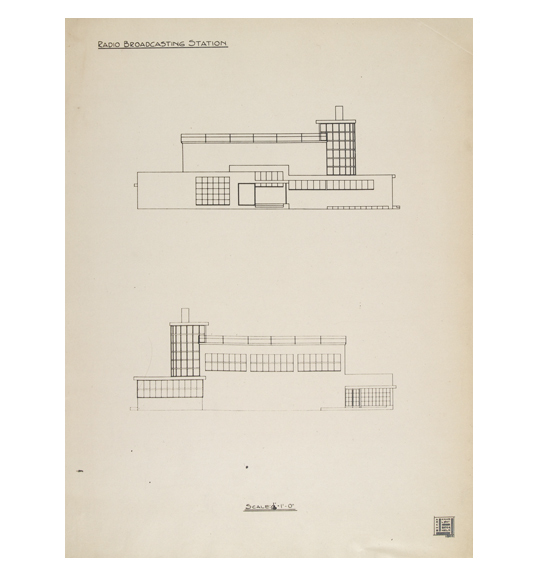 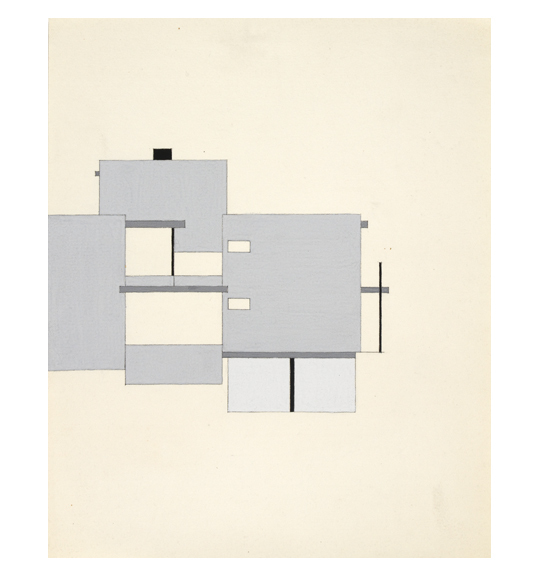 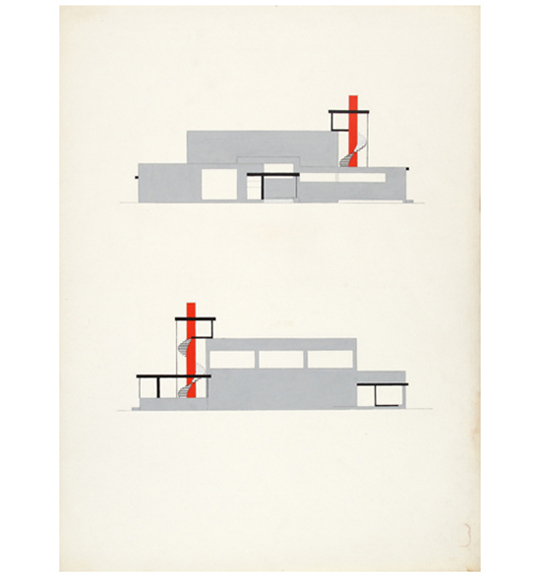 Lonberg-Holm’s early work in Denmark and Germany initially associated him with the Berlin Constructivist and Dutch De Stijl groups. 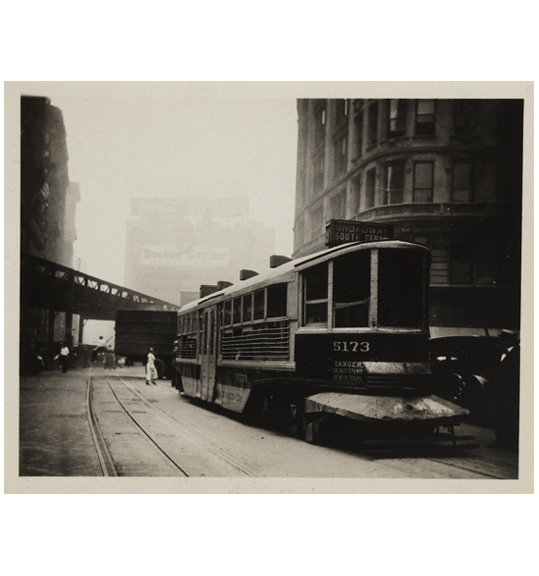 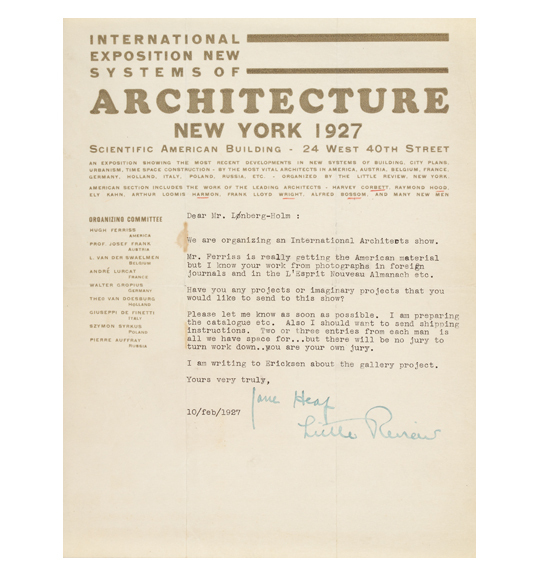 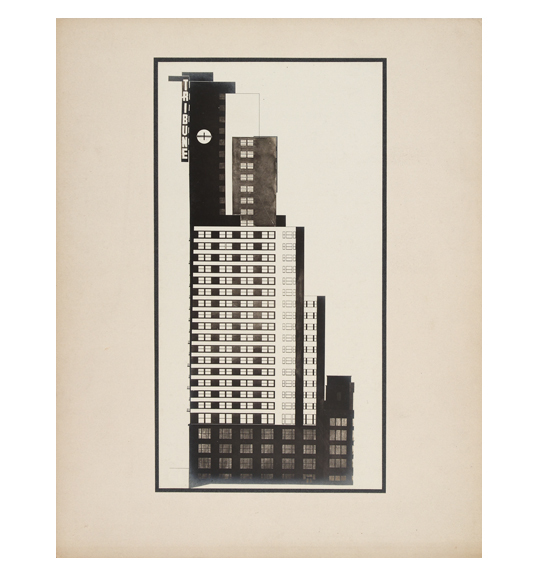 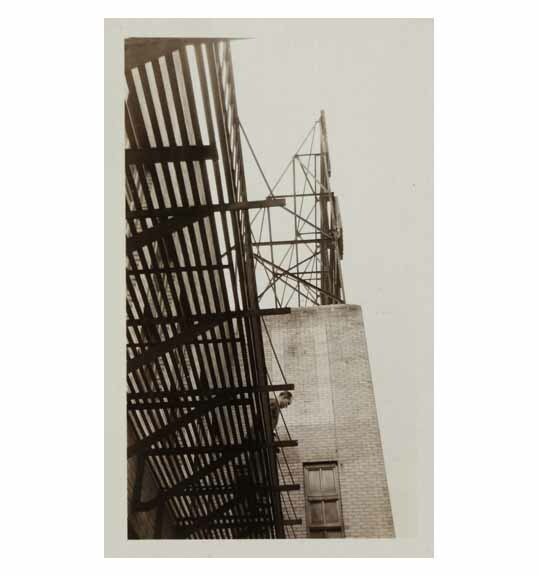 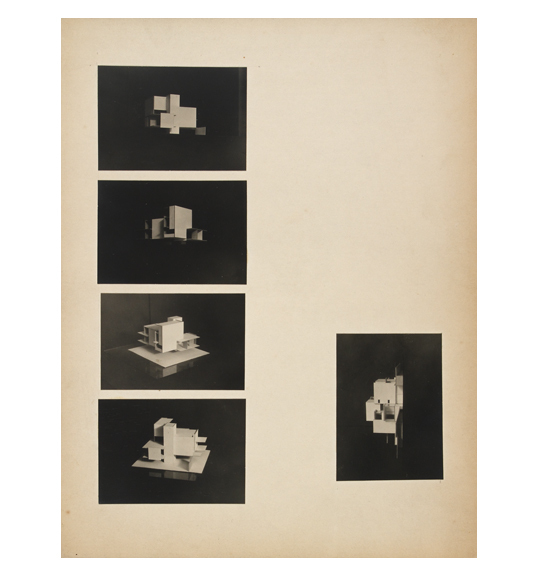 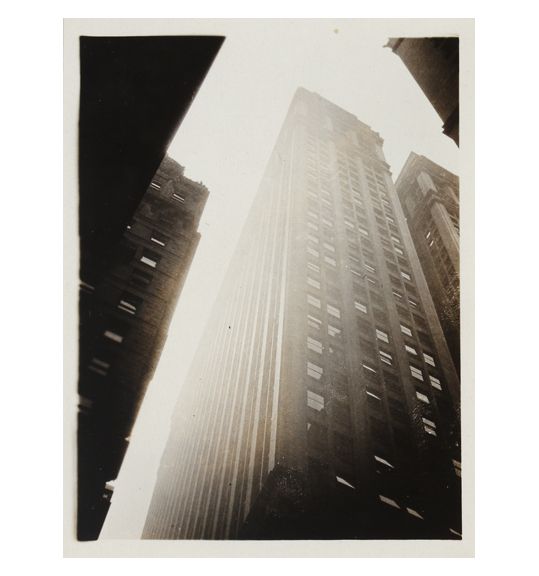 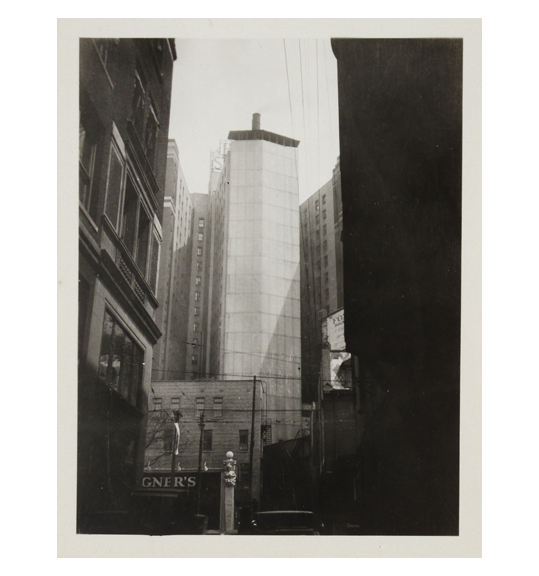 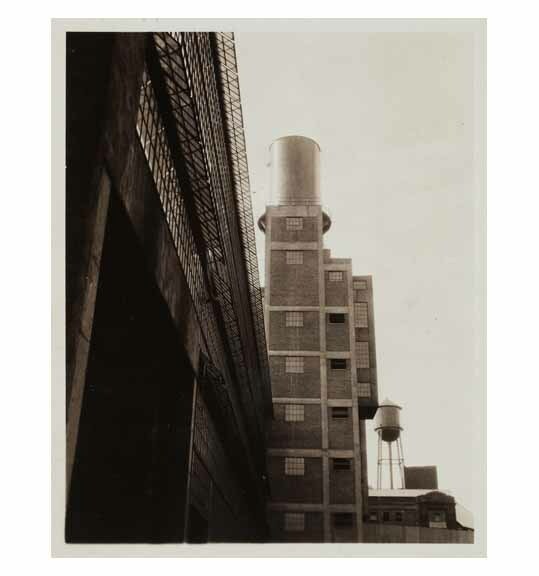 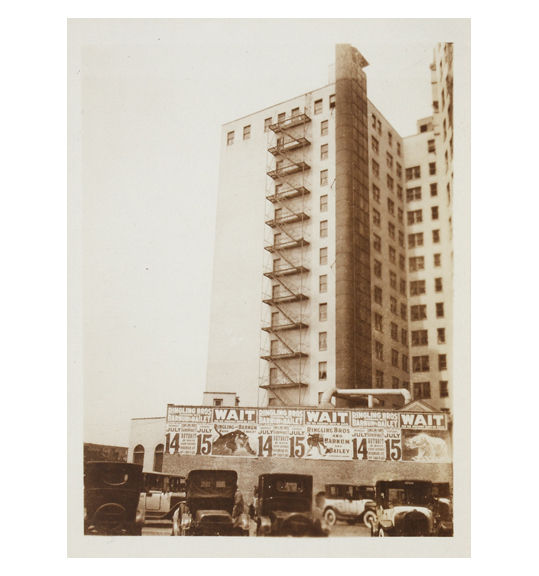 An émigré to America in 1923, Lonberg-Holm was a fundamental correspondent with prominent European architects and their modernist counterparts in the U.S. 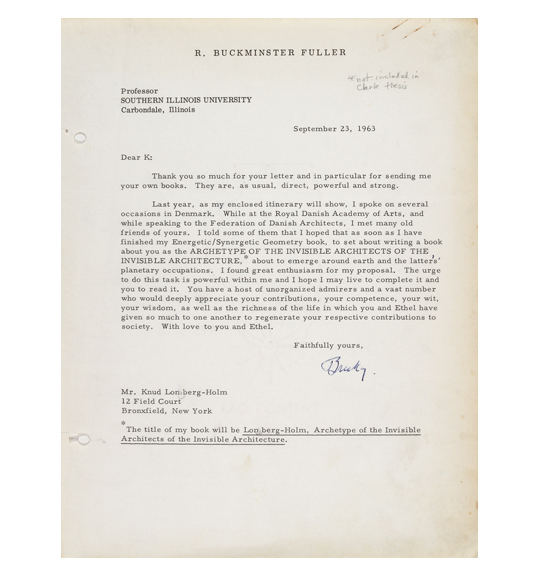 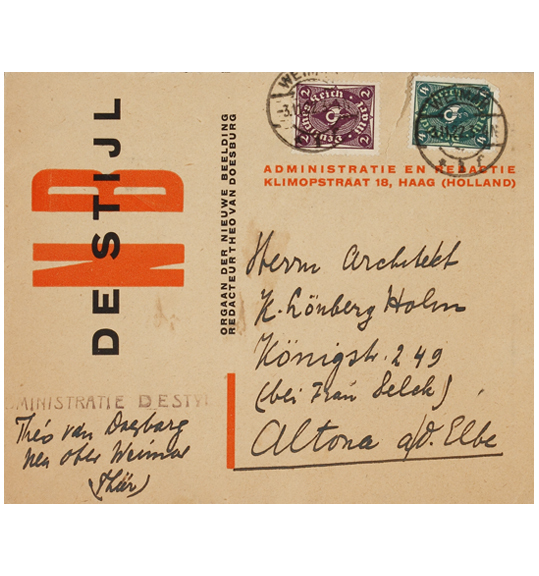 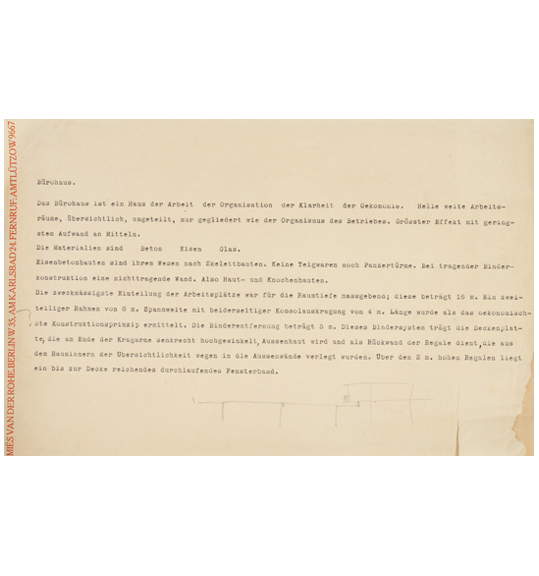 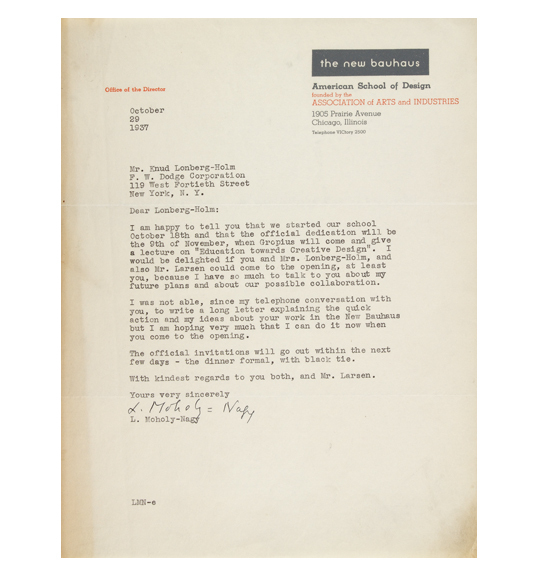 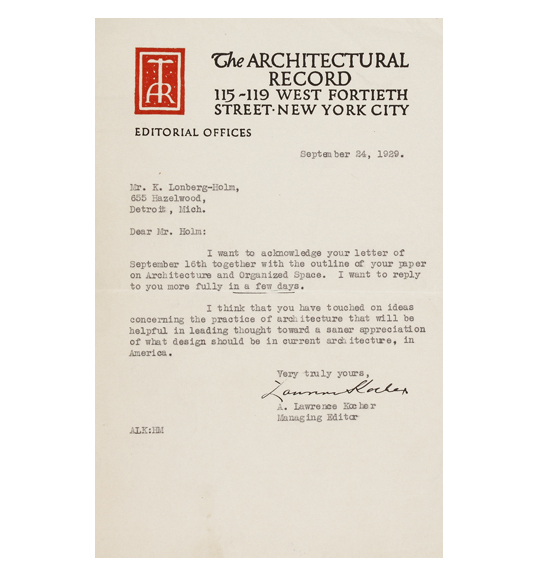 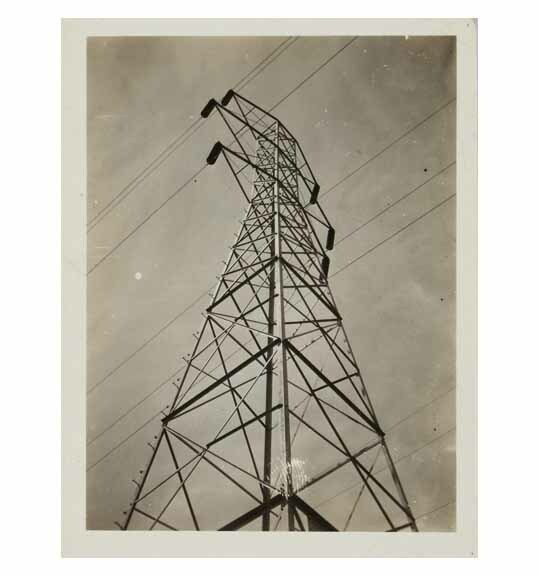 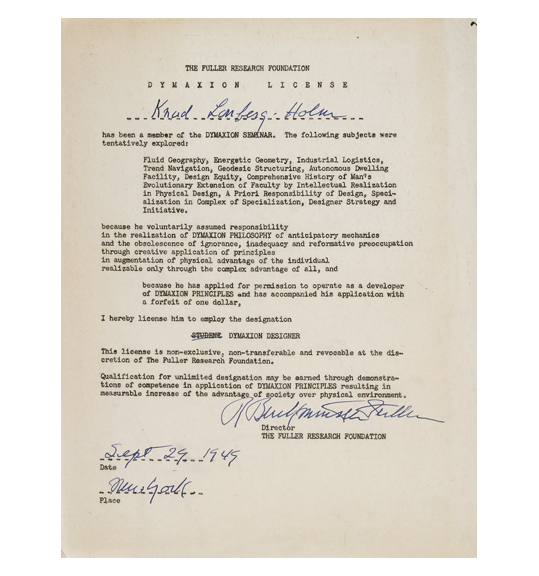 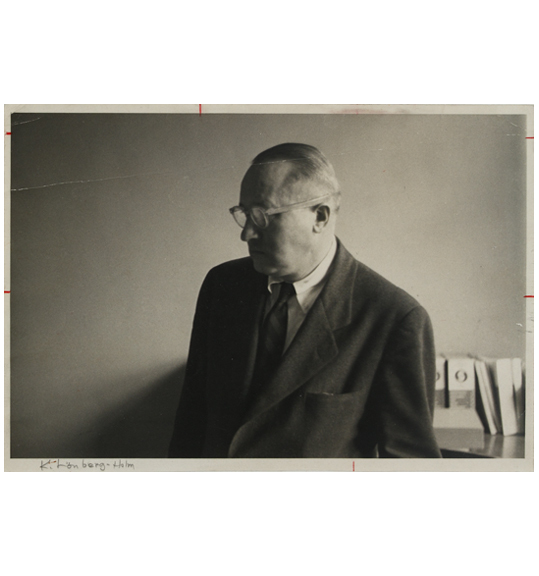 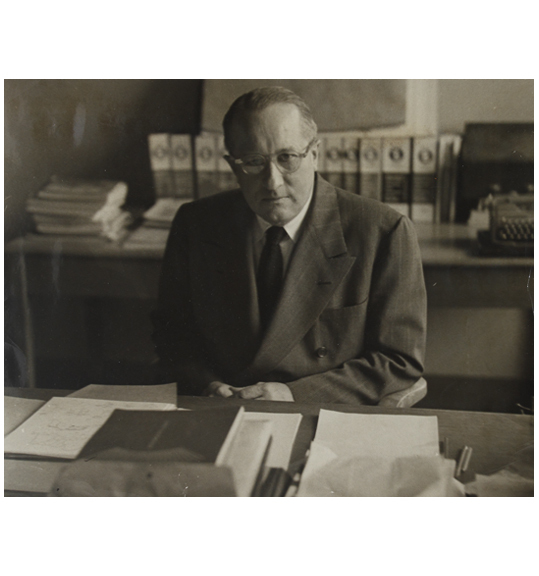 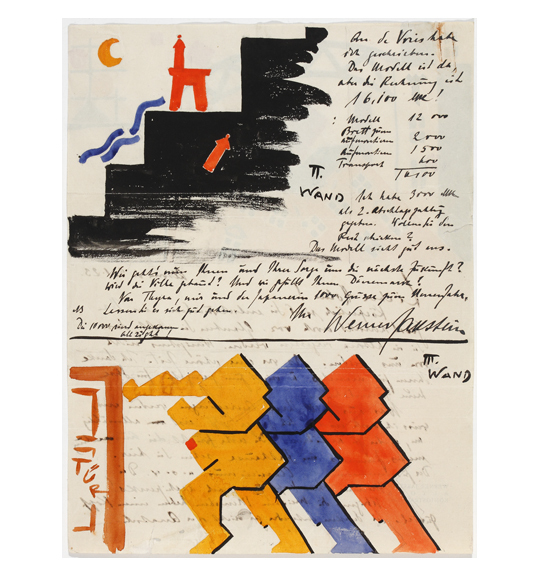 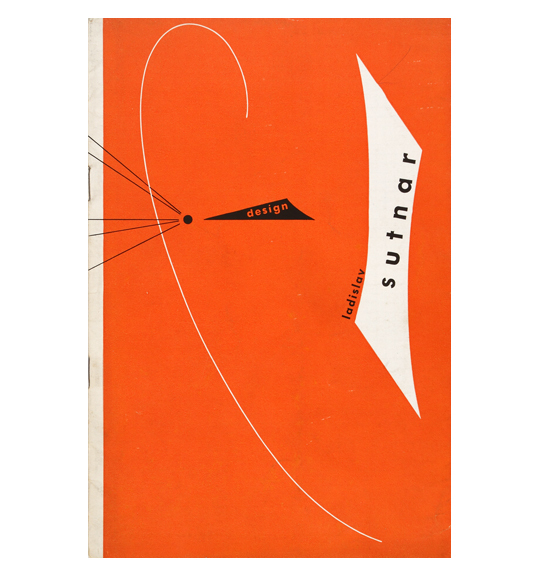 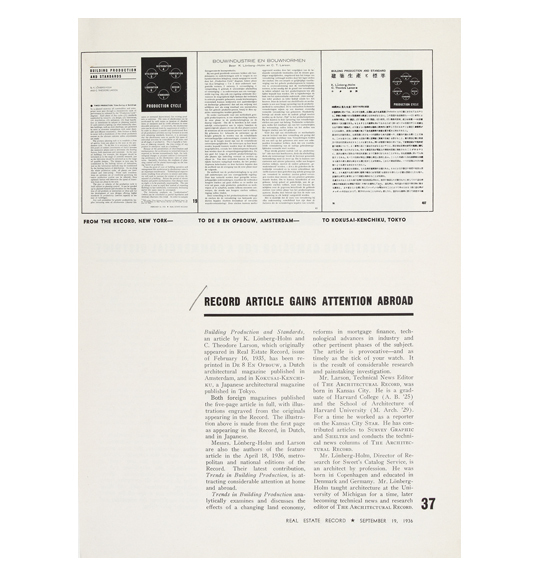 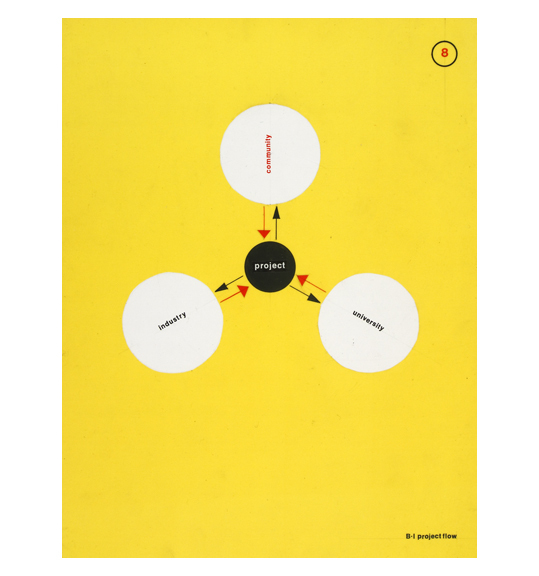 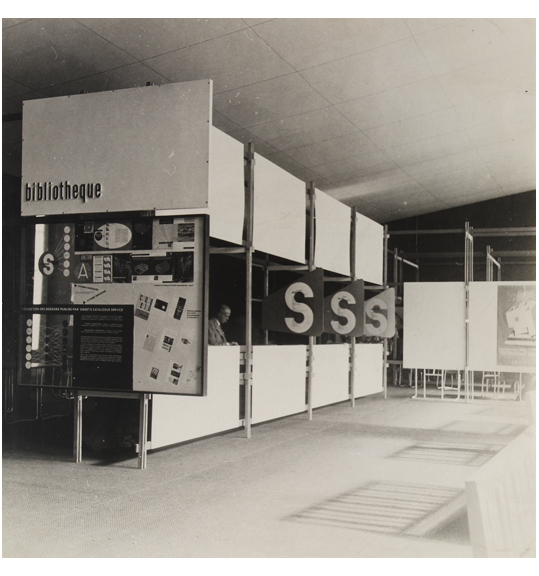 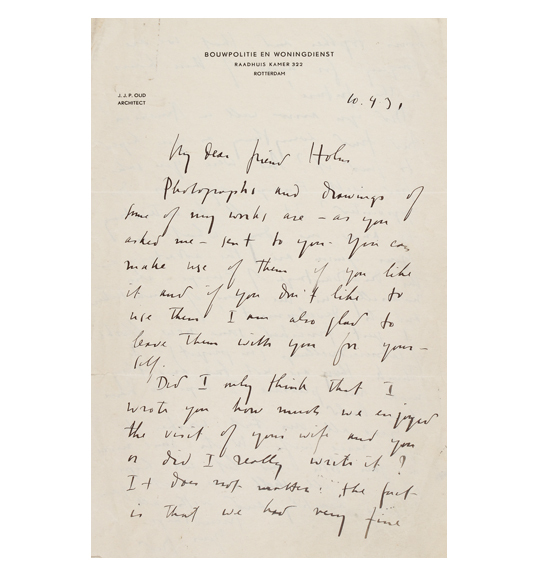 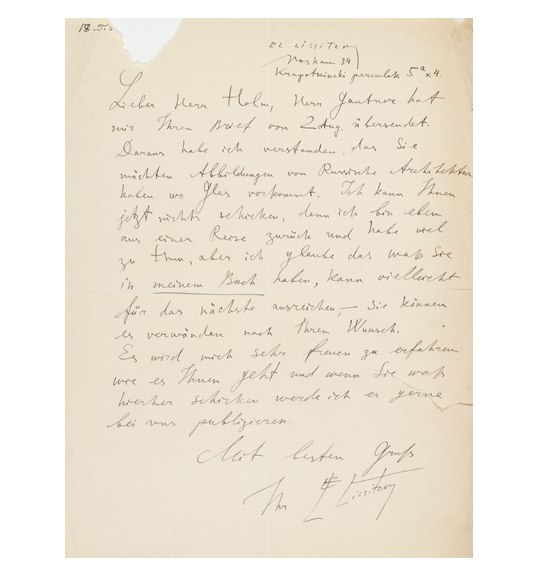 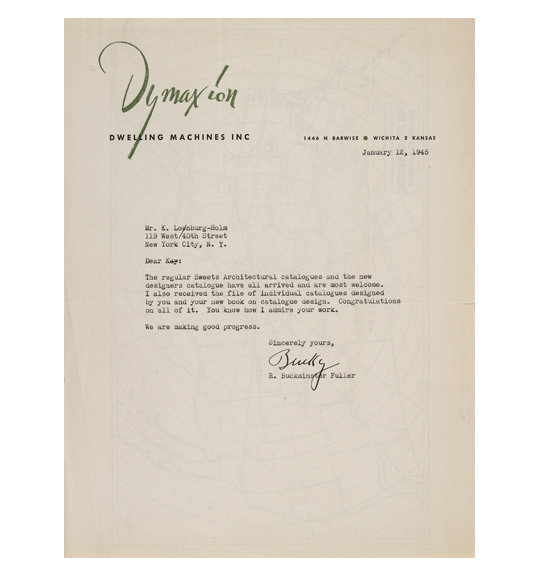 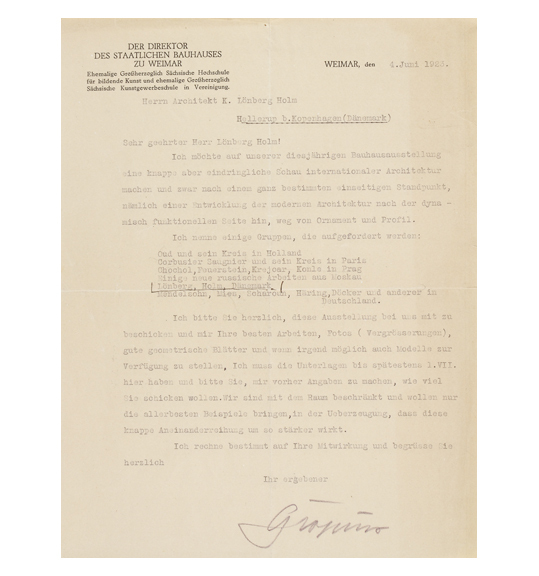 The exhibition featured a selection of letters to Lonberg-Holm from a pantheon of the European avant-garde including László Moholy-Nagy, Walter Gropius, Theo Van Doesburg, Buckminster Fuller, Hannes Meyer, J.J.P. 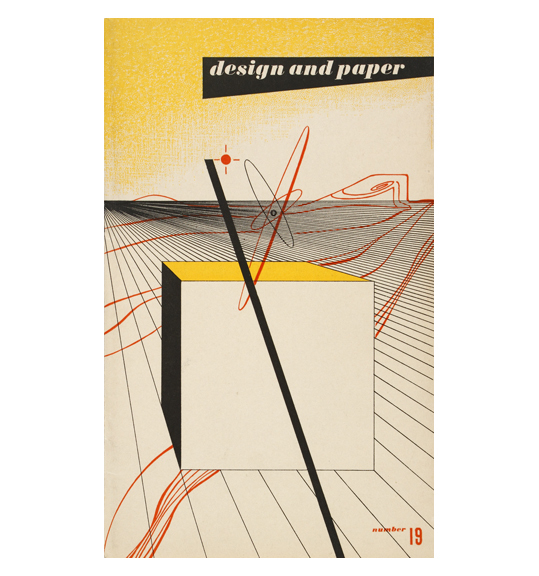 Oud, El Lissitzky, and Richard Neutra.